Hi, Nick Husson here. Have you ever wondered who invented pizza? How it started? How and when it was introduced to the United States? 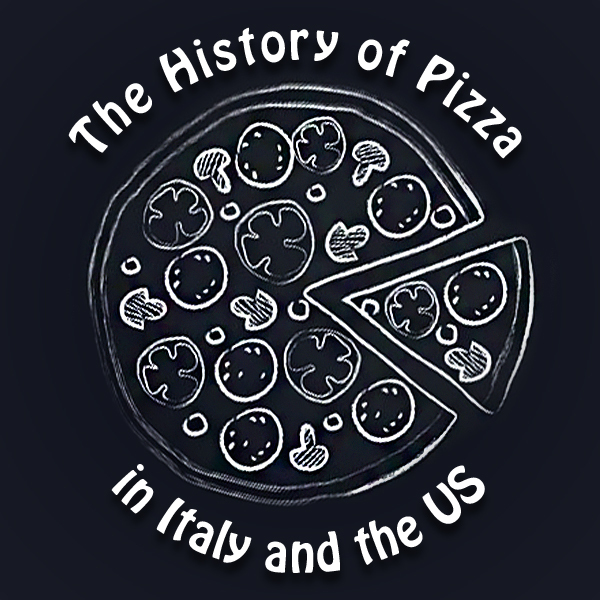 I believe you will find the following historical facts quite interesting, especially if you are a pizza fan. People have been eating flatbreads with toppings for thousands of years. In fact, archeologists have found examples of such bread that seem to have been baked thousands of years ago. However, it wasn’t until the late 1700s that the tomato part came. Poor people in the Italian city of Naples started adding tomato toppings to their flatbreads, and thus, pizza began. The actual word “pizza” dates back much earlier: It was first documented in the Italian city of Gaeta in 997 AD. Pizza started being baked in the United States in the late 1800s and was mainly eaten by Italian immigrants. The first time the word “pizza” is documented to have been used in print in the US was in 1904, in an article in The Boston Journal. Gennaro Lombardi, an Italian who owned a grocery store in New York City, applied for and received the first license to sell pizza in 1905. He started selling the dish at his grocery that same year. The cost of a pie? 5 cents. For most of the early 1900s, pizza was still only popular with Italian immigrants. It wasn’t until the second world war that it became a widespread dish. US troops in Italy, looking for a quick and wholesome dish, discovered pizza, and took their enthusiasm for it back home. And that's how the pizza we all love came about. You can contact us to order this awesome dish. Ask about our group lunches, starting at $5 per person. Hope to see you soon!